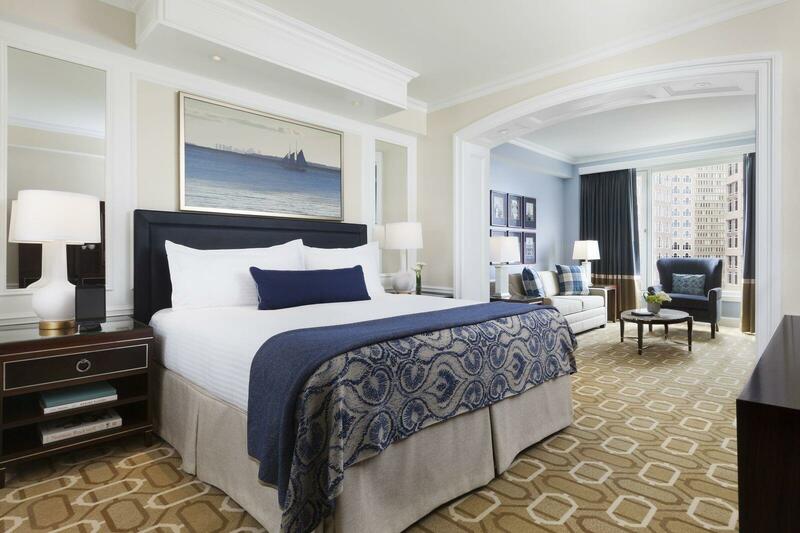 Consider extending your evening of phenomenal wine and food with an overnight stay at the Boston Harbor Hotel. 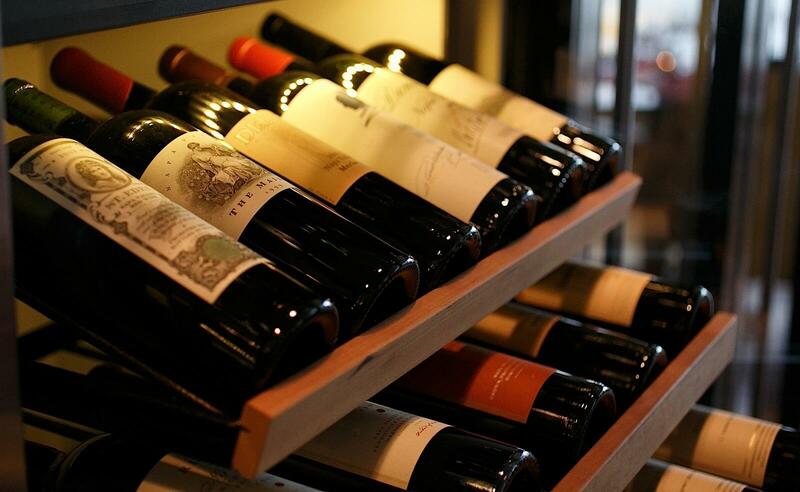 As a wine festival guest, we invite you to take the elevator home with this offer featuring a special room rate. Available For Stays January Through March, On The Evenings Of Wine Festival Events. Call in-house Reservations at 1.800.752.7077 to learn more.